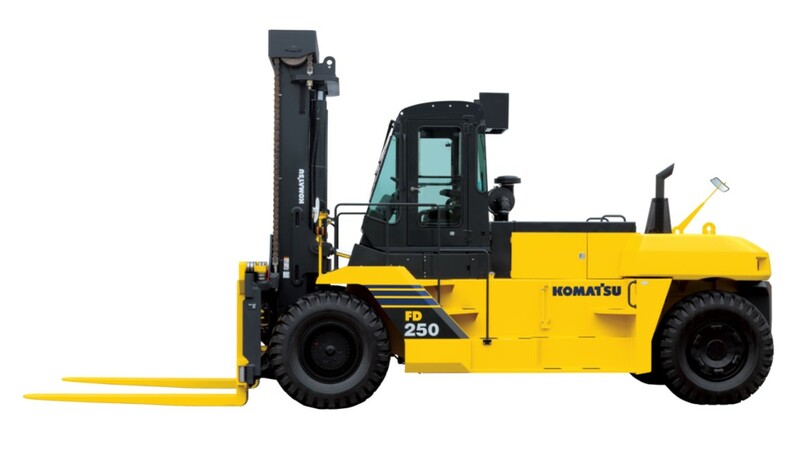 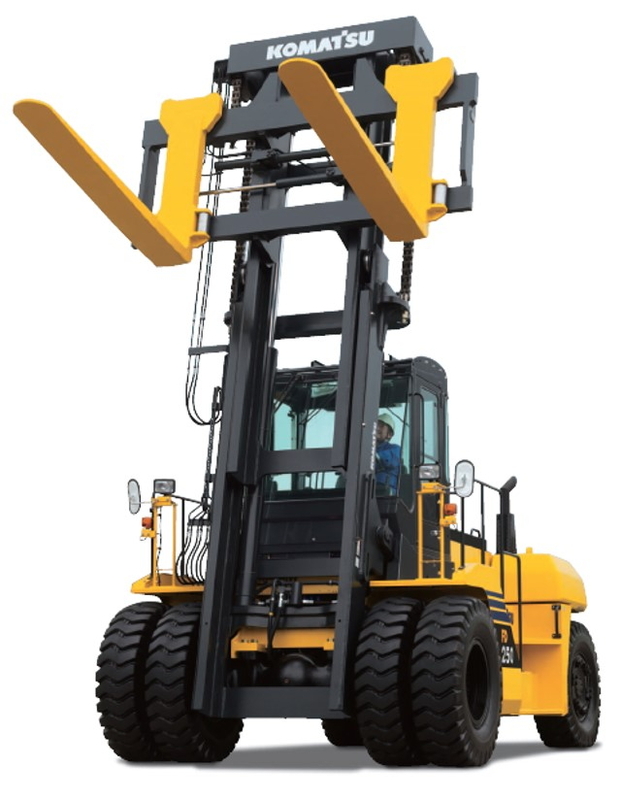 The NEW FD200 & FD250 forklifts feature Komatsu’s designed and manufactured diesel engine, drive-train and wet disc brake system that all provide rugged and dependable life cycle cost benefits. 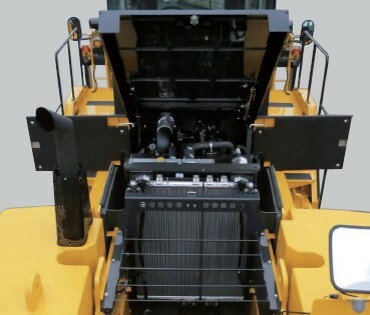 The new Tier 3 engine is field proven in Komatsu's industry leading products such as the PC200-8, PC220-8N1 Excavators & WA320-6, WA380-6 Wheel Loaders. 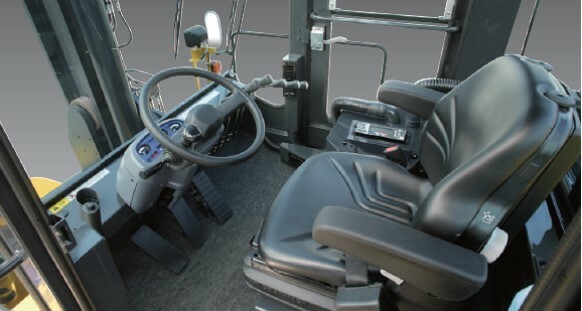 The Engine's reliability & fuel efficiency is second to none. 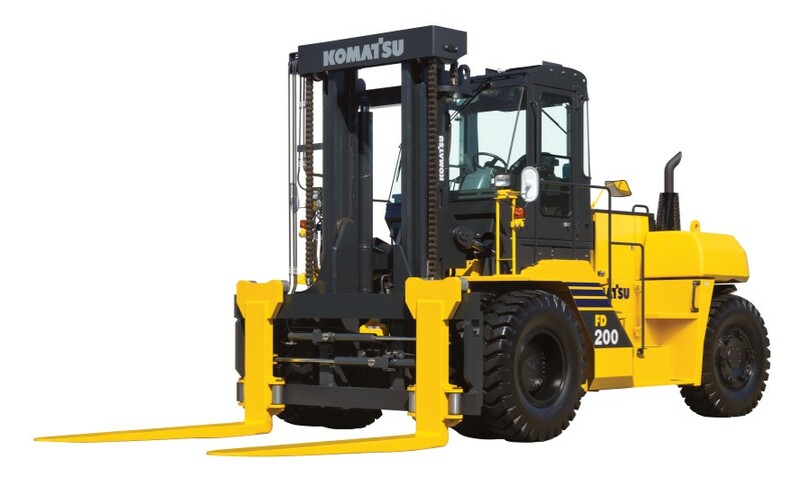 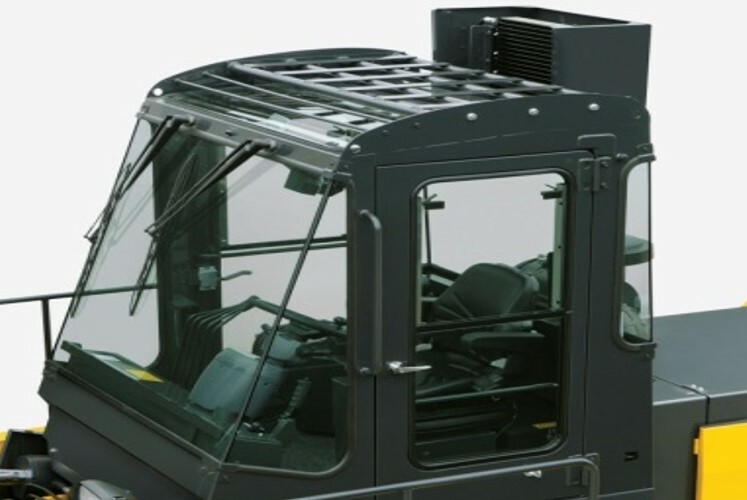 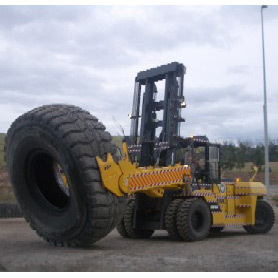 The 20-25 tonne series lowers your cost of operation in a variety of demanding, high-cycle operations. 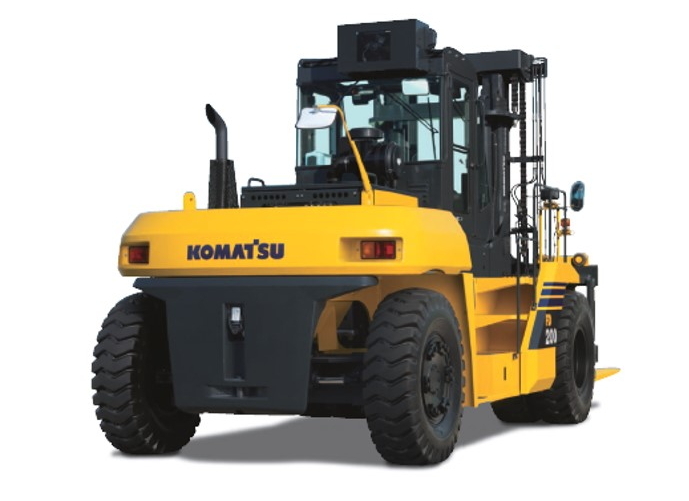 Also equipped with KOMTRAX—Komatsu’s exclusive information data management system. 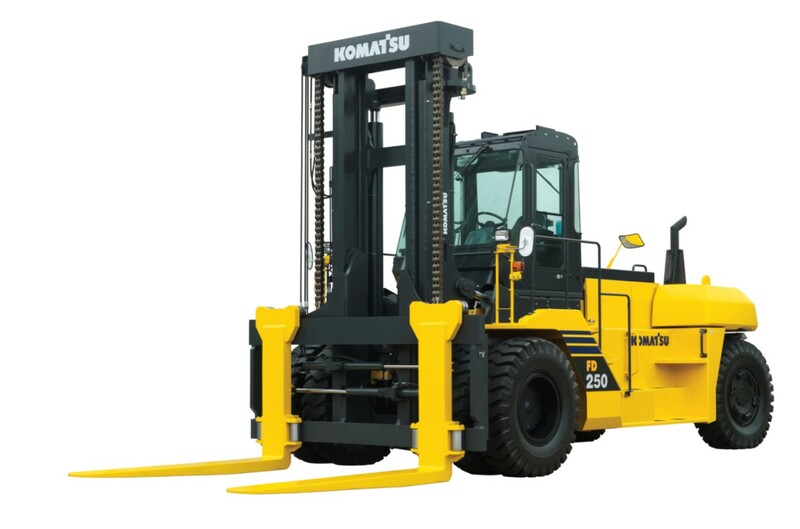 Now, when you buy a new Komatsu forklift the warranty runs for up to 5 years or 10,000 hours operation (Subject to Komatsu Forklift Australia warranty terms & conditions).